Hot Mess Mondays: Why They So Ashy?! There’s a new descriptor in town folks and it’s ASHY! No, not ashy as in white cracked skin or the Gross sisters from The Proud Family. Ashy as in stank, hoodrat, disappointing, incomprehensible, and well….you get the point. 1) Beyonce for being another celeb. I actually do like Beyonce. She’s talented and can sell her ashy songs to almost anybody. Yet, I’m a little disappointed that she’s hopped onto the celebrity bandwagon with her baby’s name, Blue. 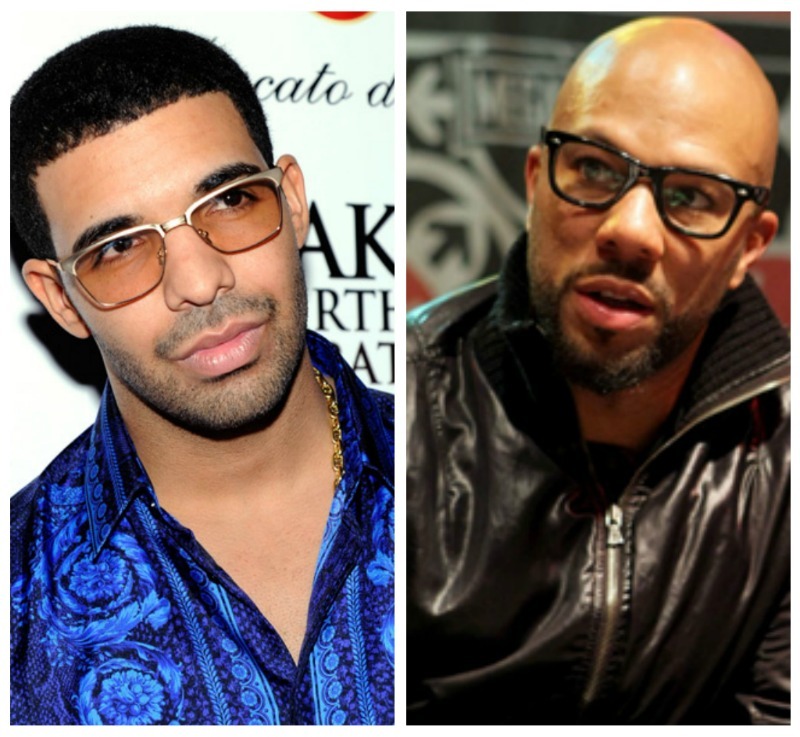 2) Common and Drake for having ashy knuckles. 3) Jersey Shore for not being ashy enough? Apparently, Jersey Shore’s ratings were down about 14% from last season’s premiere episode. Some media outlets are starting to wonder if people are getting bored of the show. The more”realistic” drama has cranked down some, making way for some unbelievably questionable storylines. 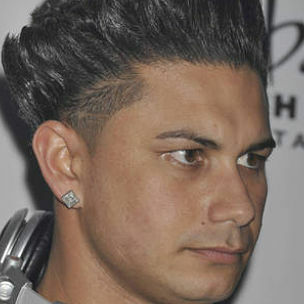 I admit that I’ll be watching Jersey Shore until it takes a permanent hiatus. Until then, these young Italians could be using a lot less tanning oil. 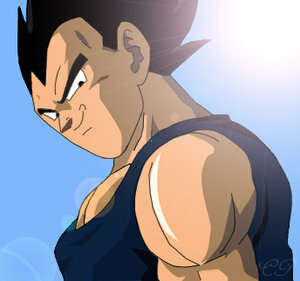 ALSO, is it just me or does Pauly D look like Vejeta from Dragon Ball Z?! 4) Jenny McCarthy for thinking she’s not ashy. While watching Access Hollywood, I learned that Jenny McCarthy won’t be doing Dancing With The Stars anytime soon. Apparently, the show doesn’t get enough A-listers like her…Am I missing something? Since when was Jenny McCarthy an A-lister? Someone needs to get off their high horse and moisturize….